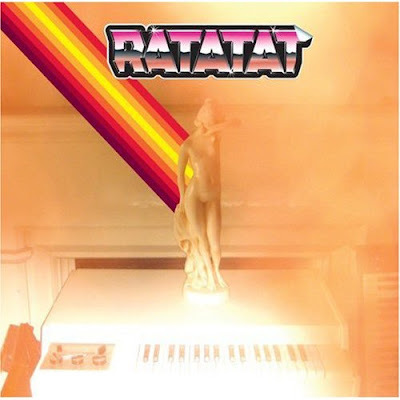 Ratatat have a rabid following in Austin. They have sold out shows at Emo's the last two times they have played in town and had a very enthusiastic crowd when they opened for The Faint. Now they have stepped up to the next level with a show at Stubbs BBQ on September 15th. Tickets are already available [HERE] even though they haven't announced the show "officially". They have already added some dates for the early fall with a promise of more to come. The group is readying the release of LP3 (cover pictured above). You can get a preview of the new tracks below + the video.